Welcome to Adams Autoworx, premier Castro Valley Audi service and repair shop. Staffed by highly trained, ASE nationally certified technicians, Adams Autoworx can provide highest quality Audi services and diagnostics. From manufacturer recommended maintenance to major repairs, you can count on us to get your car healthy and back on the road. Your Audi is a finely tuned high performance machine. We recommend regular maintenance to keep it at its peak. At Adams Autoworx your Audi will receive maintenance services based on the Audi factory recommended service schedule for your specific year and model. Since we follow Audi guidelines when performing service and repair on your Audi, your factory warranty is protected. ●Extended Warranties - we honor most major extended warranty contracts. We initiate claims, deal with adjustors, handle the paperwork, and arrange payments. Whatever we can do to make it easy for you! In order to minimize the need for repairs, we recommend following Audi manufacturer suggested maintenance schedule. Regular maintenance not only keeps your Audi in top shape, but also gives us an opportunity to spot problems before they require major repairs. In addition to the 5k, 15k, 30k, 60k, and 90K factory services, we can perform a wide range of other services, including fluid changes, brake repair, shocks, struts, suspension repairs, timing belt replacement, water pump replacement, electrical system diagnostics and repairs, transmission repair, fuel system repair, check engine light, air conditioning recharge, ac repair, oil leak diagnostics and repair, and much more. 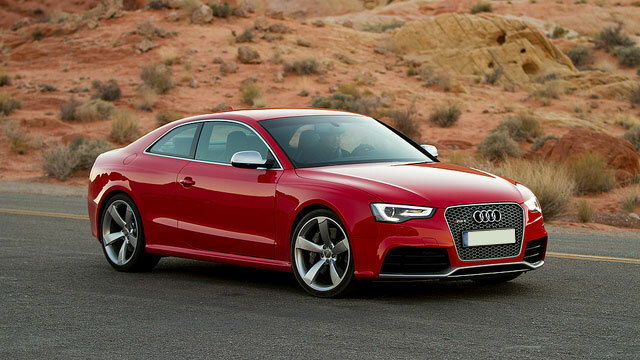 Adams Autoworx is here for your, whether you drive an Audi A3, A4, S4, A6, S6, A8, S8 or Q7. So if your Audi needs diagnostic service, serious repairs, or just an oil service, bring it to us, and our friendly staff will be happy to help. You can setup an appointment online, or simply give us a call.